The vacuum bandit is at it again! All three Columbia Walmarts have reported thefts of vacuums. 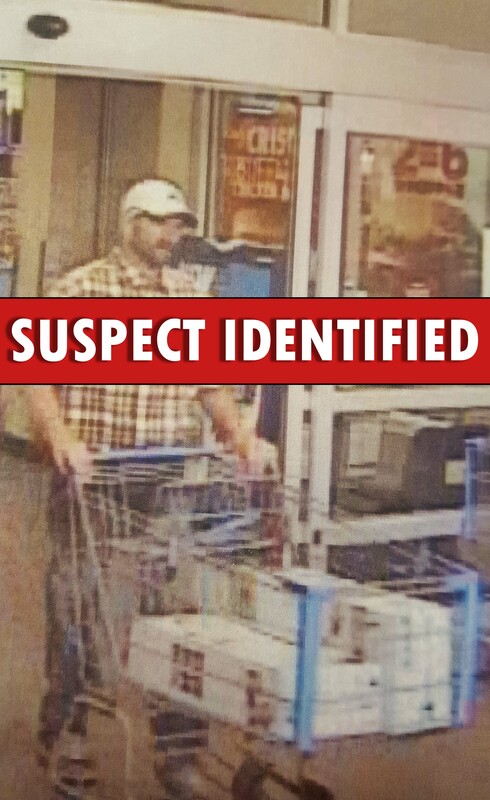 Photos turned over to CPD show this male as the possible suspect. 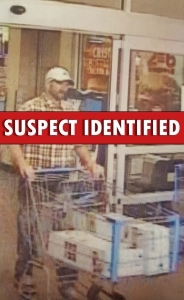 If you have any information regarding his identity or whereabouts, please contact CrimeStoppers at (573) 875-8477.